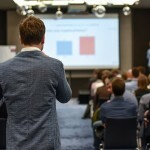 EF » EFnet » Business and Executive Courses » Digital Transformation – Danger or Opportunity? In September we meet again to discuss strategies for successful digital transformation and address the questions such as: What are the new technologies that are increasingly changing our lives? Which are successful strategies for digital transformation and how will the future of doing business look like? What is more important in the context of digitization – people or technology? 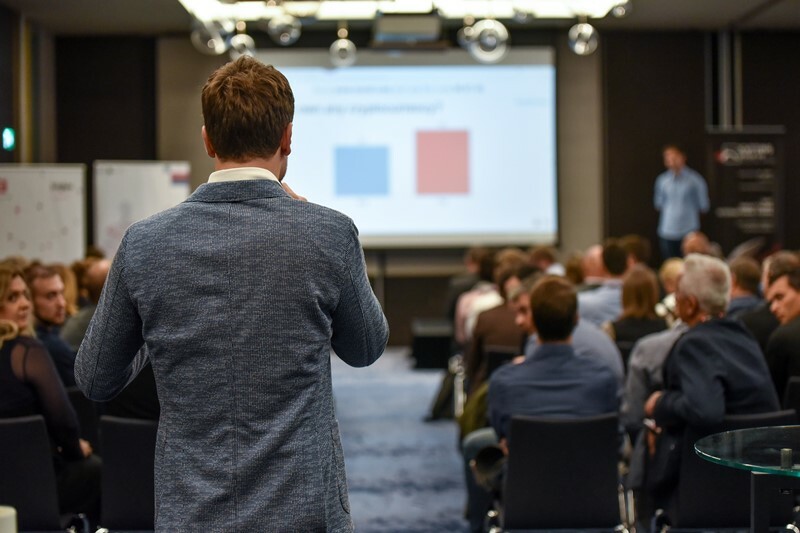 The third conference of digital transformation Cutting Edge of Digital Mind, which brings together decisions makers from the region in order to discuss the future of business, will take place on September 20, 2018 in Austria Trend Hotel Ljubljana. We will host exceptional speakers from companies such as Siemens AG Austria, Kolektor, RoboticsX Germany, Petrol, BTC, RC IKT, OriginTrail, SciNote, Magna Steyr and Addiko Bank as well as outstanding individuals Enno Park, cyborg in co-founder of Cyborg e.V., which operates in Berlin and Fons Trompenaars who will talk about the role of human in a context of ubiquitous optimization and how is digitalization influencing cultural dimensions. In the first part of the conference, emphasis will be made on the topics of Digital Culture, Internet of Things, Robotics, Artificial Intelligence and Cyborgs whereas in the second part of the conference best practices will be presented and followed by an interactive discussion. Don’t miss the opportunity and join us on September 20 in Ljubljana! Partners: Kolektor, Zavarovalnica Triglav, BTC and Addiko Bank.